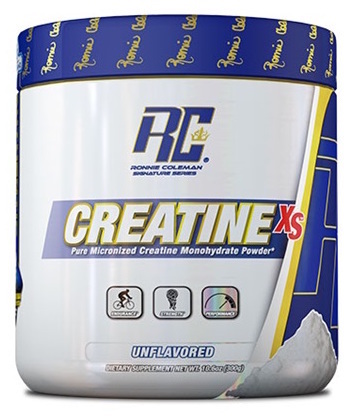 Pure micronized creatine monohydrate powder. Creatine Monohydrate has earned its place in the supplement hall of fame. No other ingredient has been tested over and over as much as Creatine while consistently producing the same result... IT WORKS.